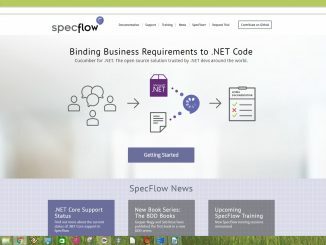 .NET software testing tutorials: unit testing, open source, NUnit, SpecFlow, Visual Studio, etc. 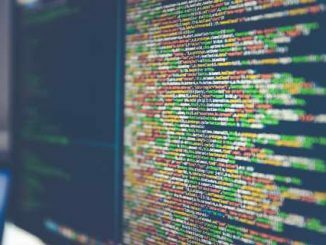 Continuous Testing is the process of executing automated tests as part of the software delivery pipeline to obtain immediate feedback on the business risks associated with a software release candidate. This practice is strongly associated to the Continuous Delivery approach. 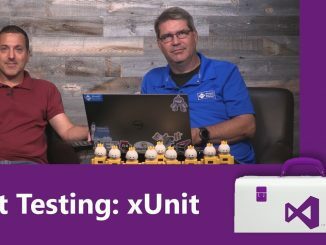 In his article “Continuous Testing in .NET”, Damir Arh proposes an overview of continuous testing and how to implement it in Visual Studio. 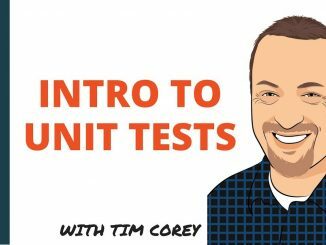 Creating good, effective unit tests in .NET can be harder than it seems. In some cases, the code is designed so that isolating one component from another is easy. However, in most other cases, achieving this isolation is very difficult. First included in Visual Studio 2012, Microsoft Fakes helps you cross this gap. 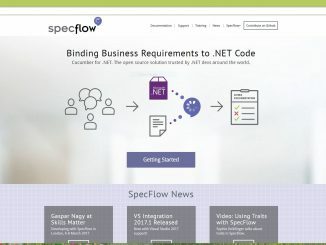 Web application testing is a rapidly evolving topic, so year by year it is reasonable to enumerate the possible options and re-evaluate the web testing strategy you have chosen for your .NET project.